• Penn State wooden sign by Legacy. • Comprised of three wooden planks. • Off White distressed paint. 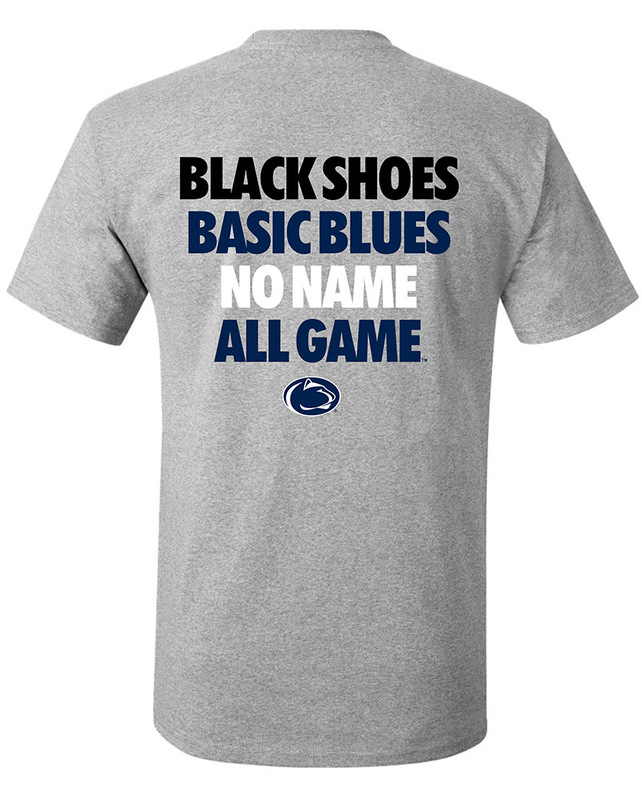 • "Penn State" on front in Navy lettering. • Approximately 10.5" high x 20" wide.